April is National Poetry Month, and we’re celebrating with a series of articles that looks at Chinese poetry, both past and present. We began earlier this week with China’s greatest poet, Li Bai. 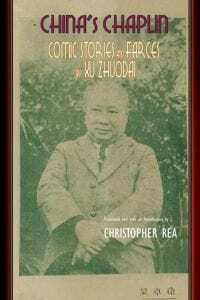 Today, we look at a modern poet, Hai Zi, who produced mystic, unforgettable works in his short life. I’m delighted to announce that volume 40 of Chinese Literature: Essays, Articles, Reviews (CLEAR) has just been released and that it includes a cluster of essays that Lorraine Wong and I have co-edited. In our brief preface to the cluster, we not only introduce three ground-breaking essays by exciting young scholars; we also explain how they came to be published in CLEAR. We hope both the essays and our cautionary tale about censorship will generate new conversations in Chinese studies and, more broadly, about the increasing pervasiveness of government censorship around the world. To this end, I reproduce our preface and the abstracts of the three essays below. Inside China: Is this the golden age of Chinese science fiction? A new generation of Chinese science fiction authors talk about their inspirations and insights. Hear from Xia Jia, Chen Quifan, Baoshu, and Regina Kanyu Wang. A visual provided by Melon HK a Hong Kong-based science fiction conference. Photo: Handout. The 2nd Annual Flushing Poetry Festival (2019法拉盛詩歌節) will be held on Saturday, April 20, 2019 at the Queens Public Library in Flushing, NY, from 11 am – 4 pm. The event celebrates contemporary Chinese poets living overseas, writing in Chinese, and it encourages cross-cultural conversation and translation of poetry from diaspora poets. Winning poetry from the juried competition will be published in a subsequent online publication in Chinese Poetry New York (纽约诗刊). The event is free and open to the public, and will be in Chinese and English. The day’s agenda includes an award’s ceremony, a poetry reading, a small poetry book stall and an afternoon panel discussion. 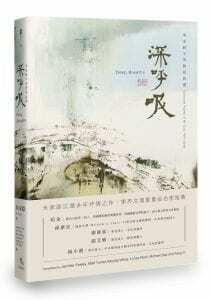 The poetry reading will include a selection of poems in Chinese and English read by invited guests. You came up with the idea for your novel in 2008. Why set it five years later? 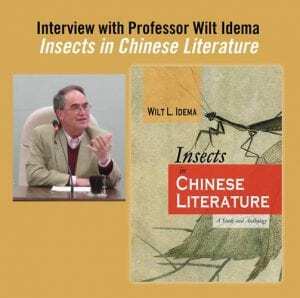 Insects in Chinese Literature: A Study and Anthology by Wilt L. Idema was just published and launched at the 2019 AAS conference in Denver two weeks ago. There was much interest in this unusual book, and so we have conducted the following interview with Professor Idema. 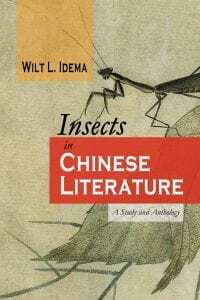 Cambria Press: In the introduction to your book, you mention that that insects, especially “anthropomorphized insects that talk to each other,” are quite rare in animal tales. What sparked your interest in this rare subset of animal tales? 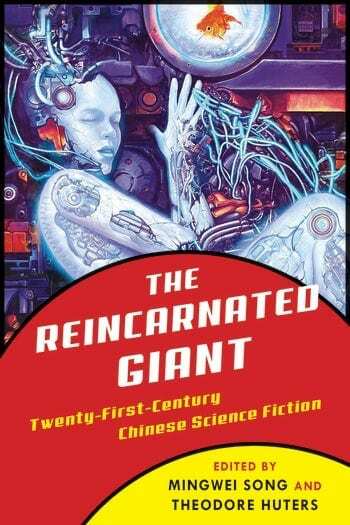 This is a rather belated announcement of the publication of The Reincarnated Giant: An Anthology of Twenty-First Century Chinese Science Fiction (co-edited by Mingwei Song and Theodore Huters, Columbia University Press, 2018). As editors, we hope the anthology will be useful to literary scholars for classroom teaching and academic research. A Chinese science fiction writer goes to Burning Man. Translated by Julian Gewirtz and Wenbin Gao. Burning Man. Photo by Chen Qiufan. This piece appears in Logic’s upcoming seventh issue, “China.” To pre-order the issue, head on over to our store. To receive “China” along with future issues, subscribe. 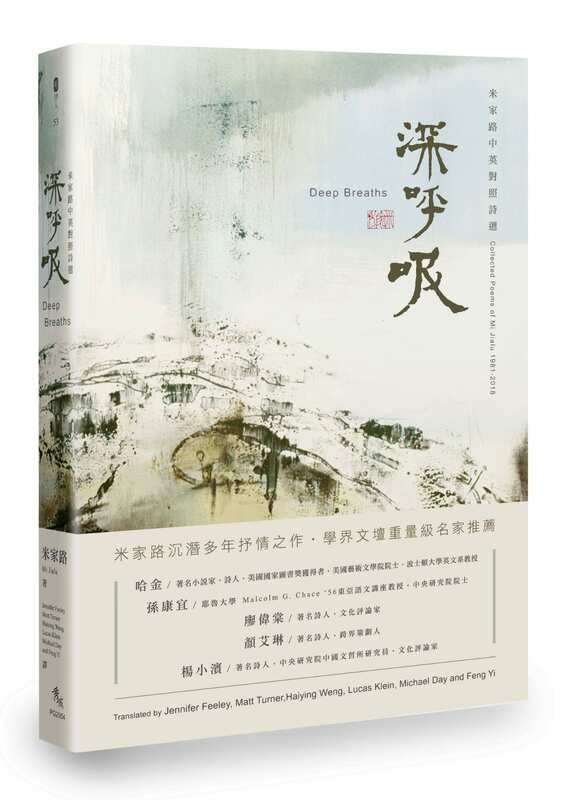 I’m delighted to announce the publication of the Chinese–English bilingual collection of my poems Deep Breaths (430 pp) by the Showwe Information Co. in Taiwan. If you want to order the book for your school library, please visit this website: https://www.books.com.tw/products/0010815751. If you want to purchase the book yourself, please contact me at mi@tcnj.edu. Thanks for your kind support. 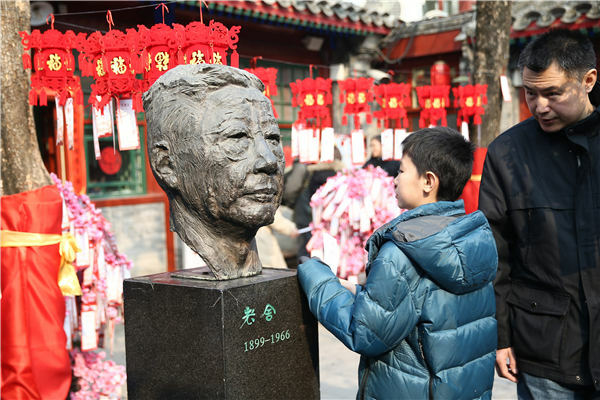 Range of activities mark 120th anniversary of Lao She’s birth. When veteran producer Bai Yicong occasionally “clicked” on a fantasy novel online in 2010, he could scarcely have thought that it would one day become one of his biggest-budget productions. 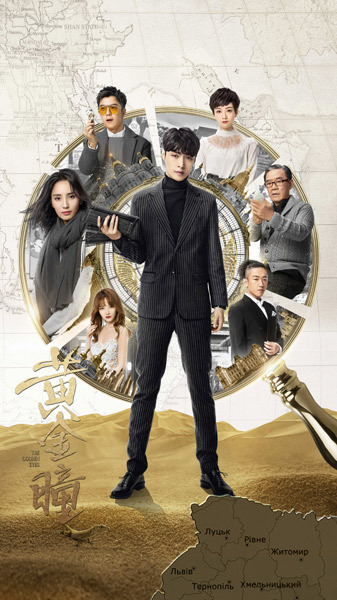 The work of fiction, titled Huangjin Yan, or The Golden Eyes, follows the adventures of a young pawnshop employee, who possesses the power to be able to see the past and future of every object he sees after his eyes are injured by a group of robbers. Thus the protagonist becomes a legend in the antique world and an easy winner in gambling on stones, the practice of buying a raw rock and then cutting it open, with the hope of it holding some gems. The story, penned by online writer Tang Yong, better known by his pseudonym Dayan, has accumulated more than 30 million views since its debut on China’s largest internet literature site Qidian in 2010. 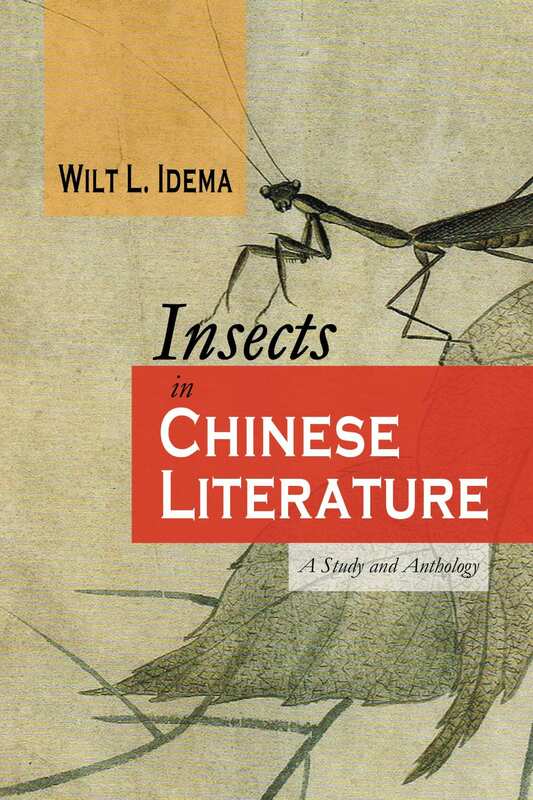 Cambria Press is pleased to announce the publication of Insects in Chinese Literature: A Study and Anthology by Wilt L. Idema. 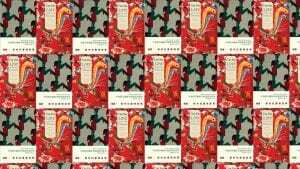 Chinese avant-garde author Can Xue’s “darkly comic” novel Love in the New Millenium has made the Man Booker International Prize 2019 long list. The story follows “a group of women [that] inhabits a world of constant surveillance” and represents the “most ambitious work of fiction by a writer widely considered the most important novelist working in China today”, according to its English language publisher, Yale University Press.